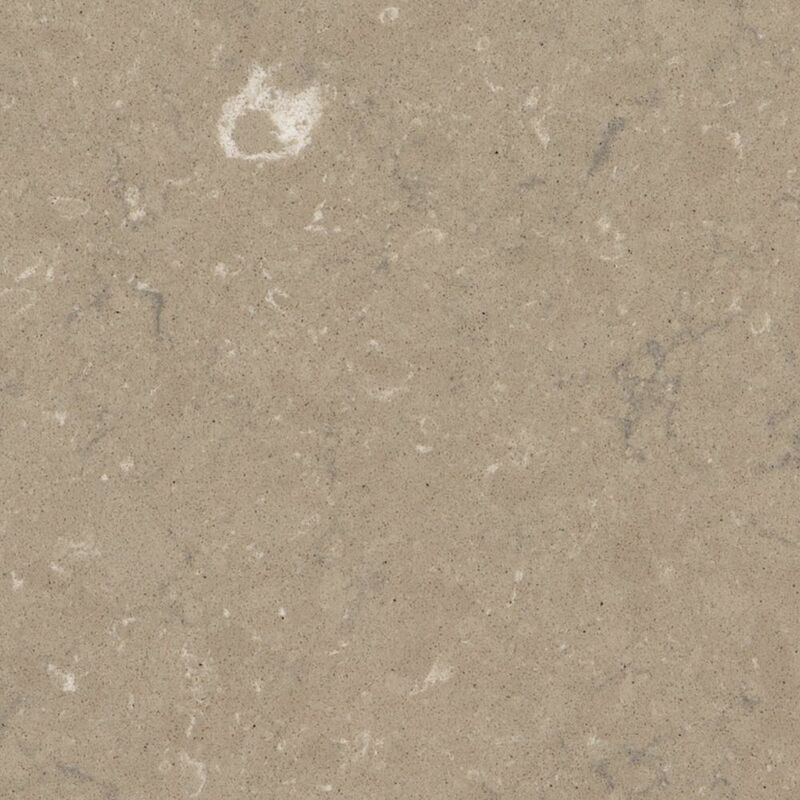 4-inch x 4-inch Quartz Countertop Sample in Coral Clay Multi-dimensional functionality makes Silestone Natural Quartz a better option for practically any project. Silestone offers cutting-edge style and performance by staying at the front of innovation and design, with over 70 stunning colours and 3 exceptional textures. Silestone offers the unique combination of built-in antimicrobial product protection, NSF and Green guard certifications. Silestone is a durable and low-maintenance surface that delivers premium performance and exceptional design to any project and is backed by a 25-year transferable warranty. Silestone is composed of natural materials. As a result, it is subject to slight variances in colour, shade and particle structure.